Besides perhaps Ferrari, no other marque seems to attract as much attention from writers, photographers, and enthusiasts as Porsche does. So it’s no surprise new titles are being released through the year, and it seems as though the company archives open a little wider with each passing month. Here are some of our favorites among recent releases. 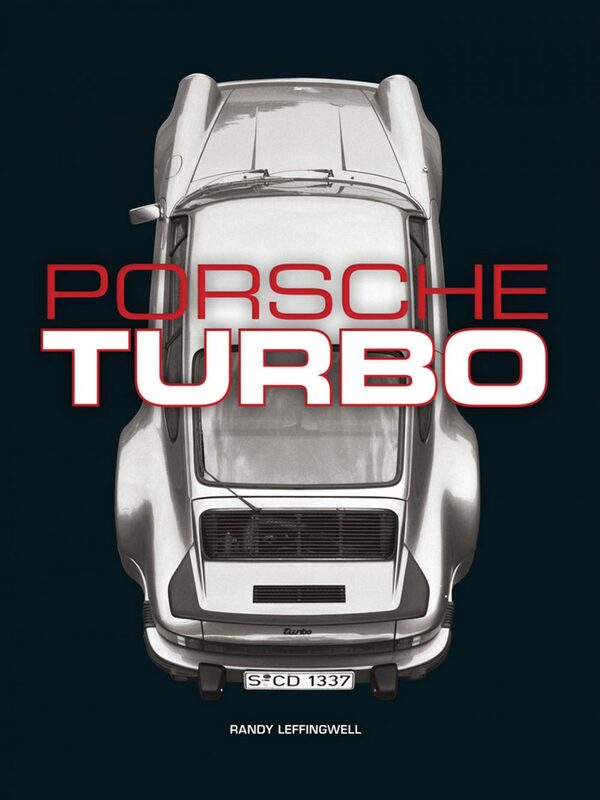 Written in both English and German, with the full cooperation from Porsche’s Historical Archives (author Dieter Landenberger is a director there) this well-produced coffee table book takes us through the company’s storied history for both its road cars and motorsport, complete from the earliest 356 to the latest 919 Hybrid. 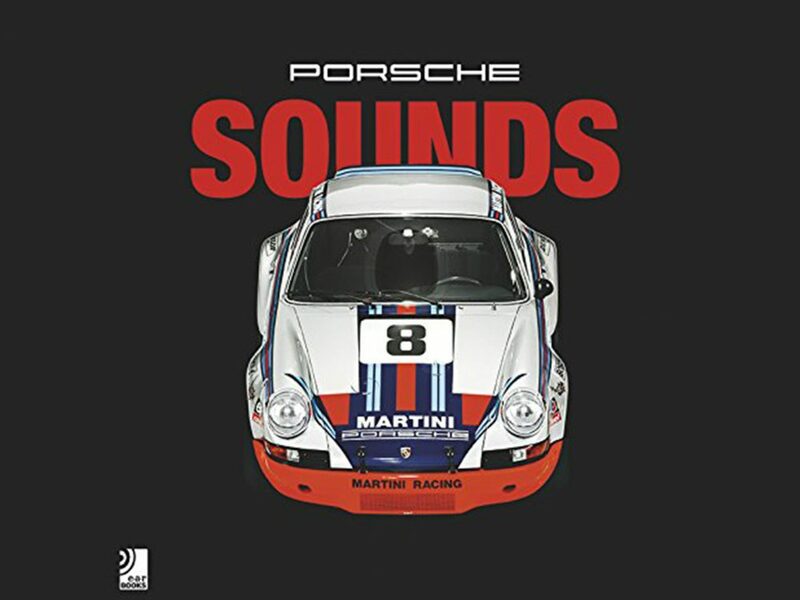 As the title may suggest, Porsche Sounds is an audio and visual treat for Porschefiles. 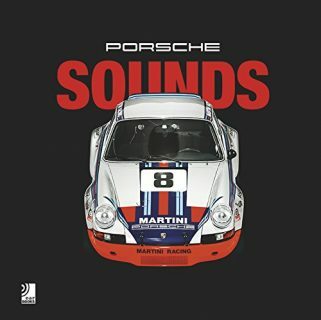 Just like the company tagline, there is no substitute…for the unique sound of a Porsche. With modest beginnings as an offshoot of a Pompano Beach, Florida, car dealership, Champion Porsche and Champion Audi, have since become some of the most feared privateer racing teams. David Tremayne’s book chronicles how Dave Maraj guided his team from humble origins to winning five American Le Mans Series championships between 2004 and 2008, including six consecutive wins at Petit Le Mans. Champion Racing also won three Speedvision Championships and appeared five times at the 24 Hours of Le Mans, scoring a class win in 2003 and an overall victory in 2005—the first for an American team in 38 years, and later became the de facto Audi “Works” team in the United States. 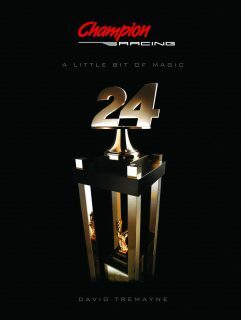 If you’re passionate about motorsport, Porsche, Audi, and racing in the U.S., this book will help fill in your collection. The iconic Porsche 917 was an extremely important race car for the company as the one that enabled it to take its first overall win at the 24 Hours of Le Mans in 1970. And then again, a year later. While there are other books about the subject, Walter Naher’s extensively researched Porsche 917: Archive and Works Catalogue 1968-1975 is the product of copious research, and contains never-before published information on the cars. The author, a former Porsche test and racing engineer, takes you through the beginnings of the 917 program, up on through to when the car was no longer competitive—just seven years later, an eternity in top-level motorsports. 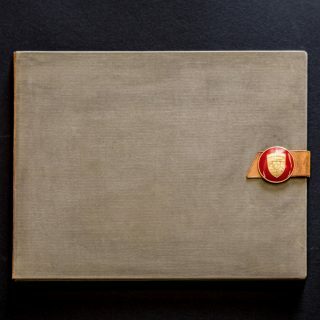 The author leaves no stone unturned: there are memos, factory blueprints, documents, notes, hundreds of photographs of the cars developed, built, and raced. Pretty pictures would be nothing without the words to back them up, and Naher reminisces with designers, mechanics, and drivers to round out the story. Also included is an extensive appendix about each particular chassis, its history, and what happened to it. This is a beautiful assembled, but heavy book. If you’re into the 917, however, you surely can’t do better. 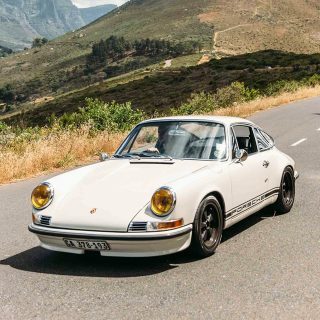 Many know Professor Ferdinand Porsche as a brilliant automotive engineer and the founder of sports car company that continues to bear his name. 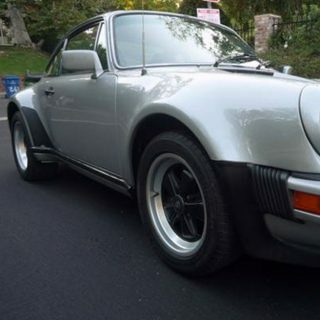 Without him and his talents, it’s unlikely Volkswagen or Porsche would exist today. 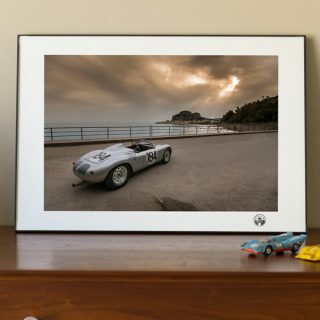 While most know that he was also the primary architect of the Beetle and Auto Union Grand Prix cars, far fewer know that Porsche was an influential contributor to the war efforts of Austria and Germany during the World Wars. From aircraft engines to amphibious cars and the V-1 “flying bomb”, on the surface these morbid accomplishment might be damning. 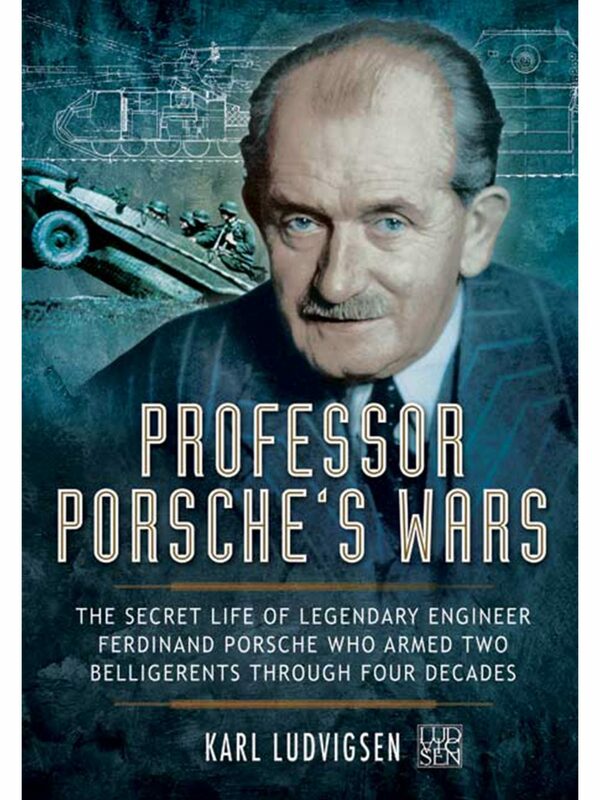 But according to scholarly author and Porsche expert Karl Ludvigsen, the man whom the Nazi’s called, “Great German Engineer” was a much more complicated man. 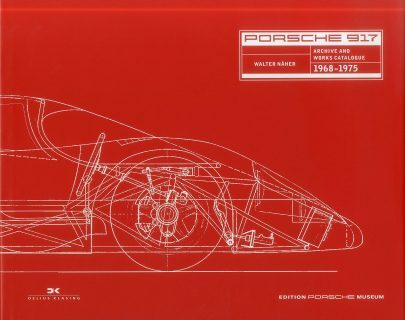 Porsche saw himself as an inventor first, one only interested in fathering his designs. In his mind, who he worked for was as unimportant to him as the question of whether the projects were of a civilian or military nature. Who paid was not part of the equation—Porsche might have even worked for Stalin had it not been for the language barrier. 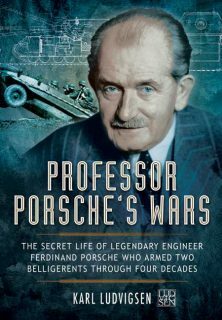 In Professor Porsche’s Wars, Ludvigsen paints a picture of a talented man who often found himself engineering for the wrong side during a very interesting time in history, from an engineering perspective. From a human perspective, the results were horrific. 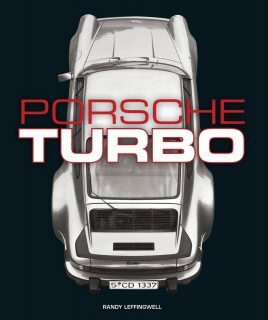 Recommended for both history and Porsche fans. 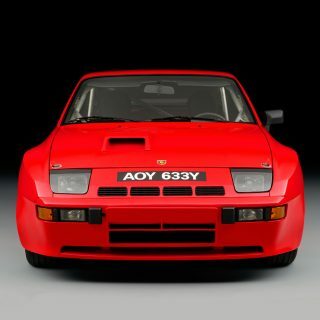 Gear Is The 924 Carrera GTS Clubsport The Ultimate Front-Engined Porsche Driver's Car? And how about “Sporterfolge” by Publisher CorsaResearch and Tony Adriaensens? you can also read the biography of Hans Mezger, “Porsche and me”. it’s a great history from the inside of the motorsport department with a lot of information, and also because Mezger is one of the genius of the Porsche factory…(maybe “the Genius”)..